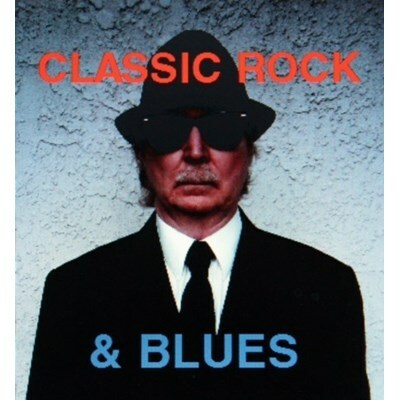 Classic Rock and Blues without excessive talk. My mission is to keep the music alive. Artists include The Beatles, Muddy Waters, Steve Winwood, Mike Zito, The Rolling Stones, The Who, John Ginty, The Blues Brothers, John Mayer, Spencer Davis, The Kinks and independent artists.